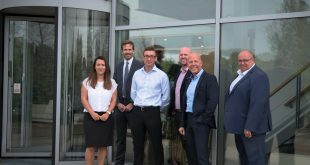 Perrys Milton Keynes, one of the town’s original car dealerships, is this month celebrating 50 years of business success in the area. 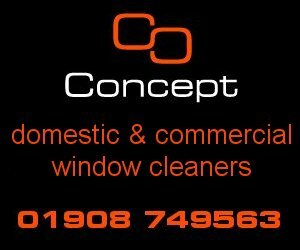 Since opening its doors initially as a Ford dealership in 1967 on Bilton Road, Bletchley, as a branch of Perrys’ main Aylesbury dealership, it quickly established itself as a premier name in the region for not only car sales, but also offering parts, MOTs and servicing. 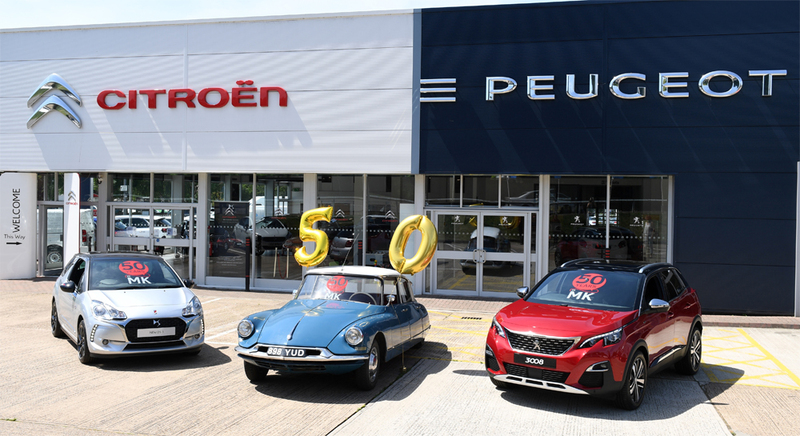 Five decades on, the dealership today specialises in selling new Peugeot and Citroen cars and vans, as well as offering a wide selection of used vehicles. With over 71 employees working at Perrys Milton Keynes today, the dealership remains an important part of the community. Furthermore, it has a number of long-serving staff including Kaye Calvey, Personal Assistant to the General Manager Peter Jones, who has been with the company since 1982. Mr Savage added: “Over the years we’ve grown steadily thanks to our strong customer centric ethos and the expertise that our staff are committed to delivering to ensure that we always go that extra mile.